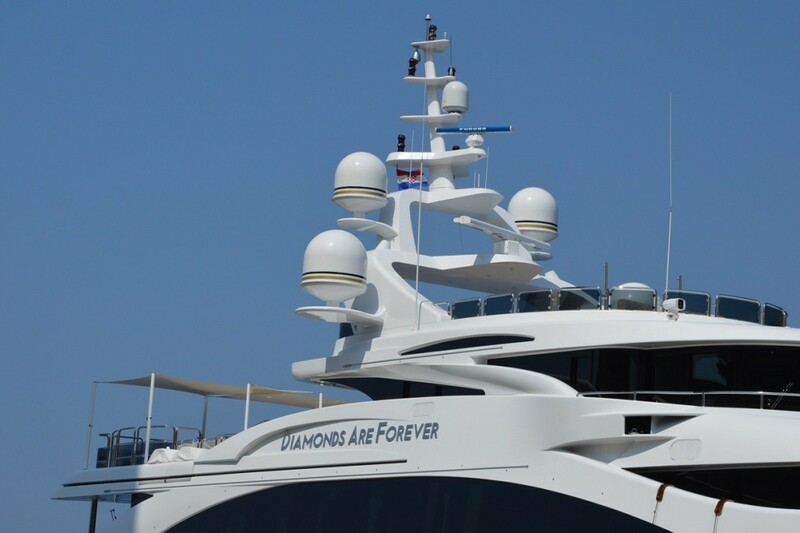 Dubrovnik’s bays and harbours are filled with beautiful boats and yachts in the summer months but one has caught the attention of many with its luxury appearance, the mega-yacht Diamonds Are Forever. 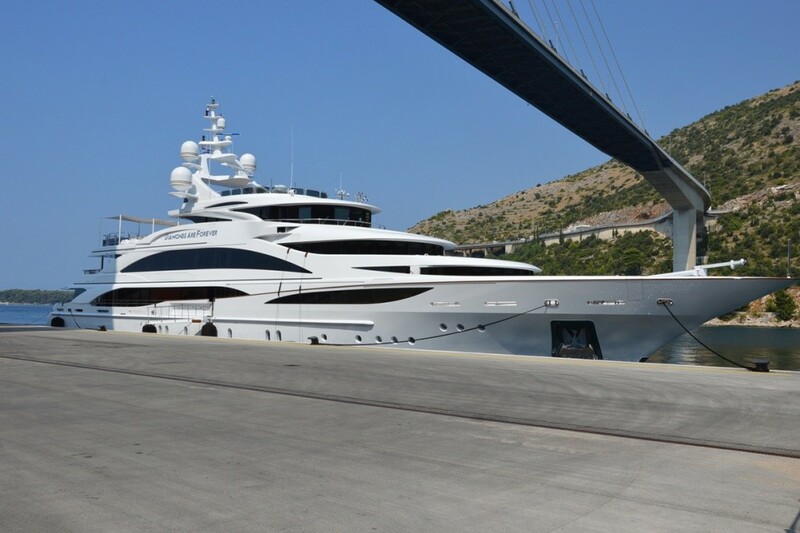 The 61 m yacht was built in the Benetti Spa boatyard in Italy and designed by the Evan Marshall Studio. 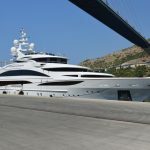 A popular charter vessel for the wealthy the yacht consists of two main cabins and four guest cabins, a lift for guests and crew, a gym, sauna and jacuzzi as well as a ‘touch and go’ helicopter pad. 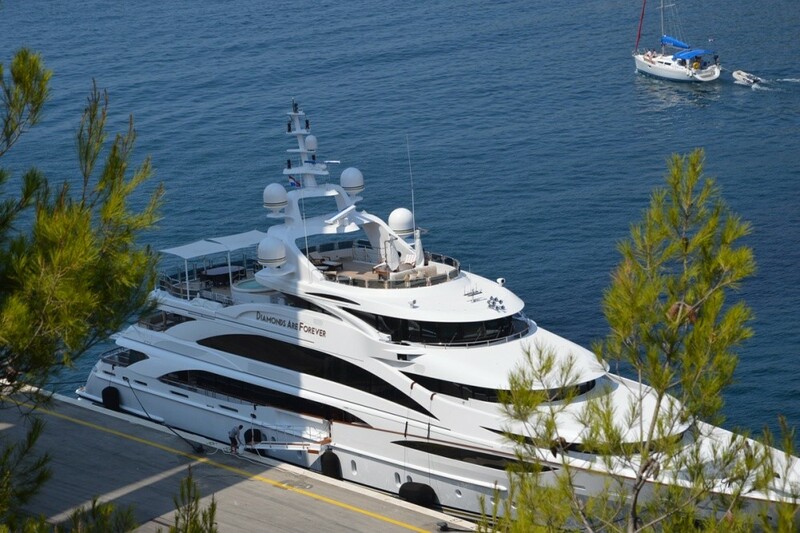 The yacht can accommodate up to 12 guests and 15 crew. 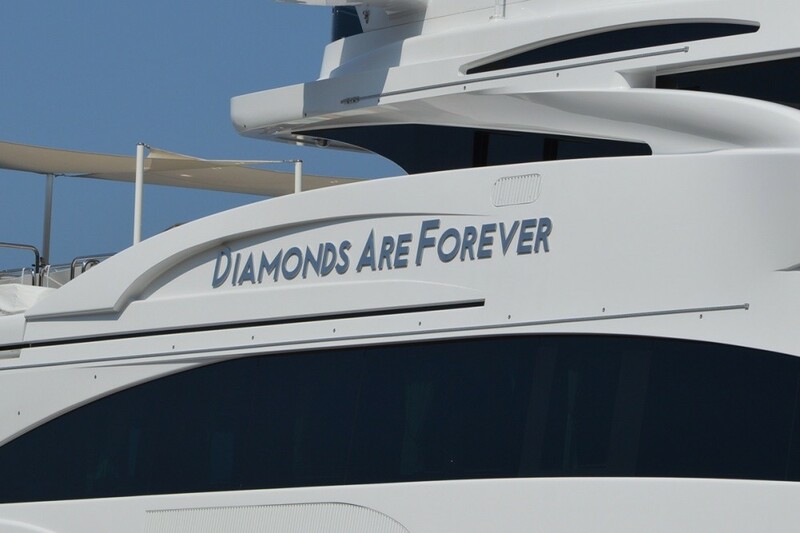 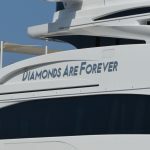 A week’s charter of Diamonds Are Forever will set you back between 330,000 and 450,000 Euros depending on the season. 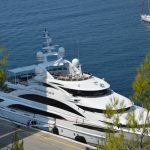 Some of the most recent guests on board were the Ecclestone sisters who sailed the French and Italian coasts with their husbands. 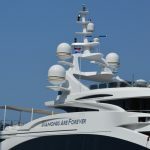 Following its stay in Dubrovnik, Diamonds Are Forever’s next destination is the island of Mljet.